Excessive solar heat gain is an unfortunate consequence of letting in increased levels of natural light. After all, where the sun shines, heat usually follows. However, this doesn’t have to be the case. 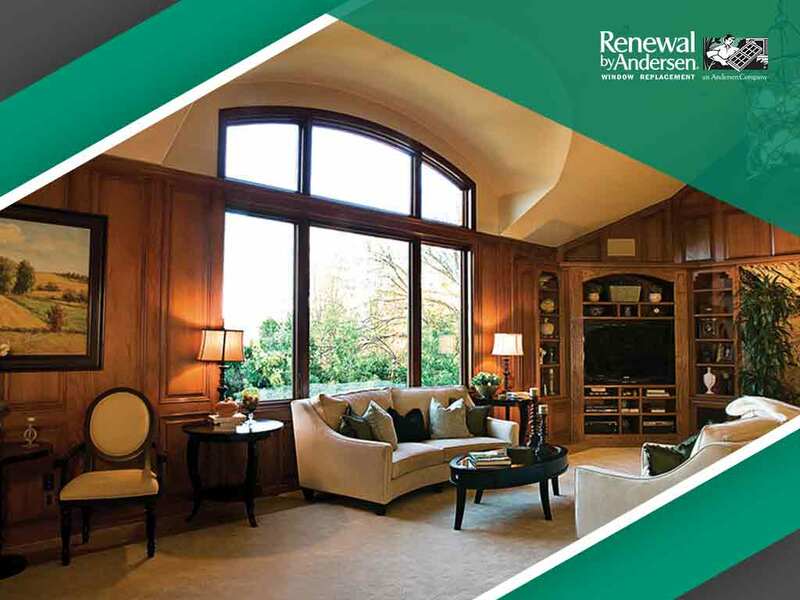 In today’s post, the window experts at Renewal by Andersen® of San explain how the right replacement windows can help you achieve excellent natural lighting without the unwanted side effect of excessive heat gain. South-facing windows typically admit the most infrared light, which is what causes heat. If you have big windows facing that direction, your home likely feels extremely warm in those areas. One way to solve this is by investing in smaller windows. This will reduce the amount of infrared light that seeps into your home, resulting in a more comfortable indoor temperature. Drapes, shades and blinds can help reduce heat transfer in your home. But to attain a healthy trade-off between daylighting and solar heat gain, invest in window glass from a trusted window company with microscopically thin coatings that let in natural light while blocking heat from the sun. Windows that bear the ENERGY STAR seal have met rigorous standards to be considered energy-efficient. This label, however, only considers the U-factor (insulation) and the solar heat gain coefficient (heat gain resistance). To find out the visible transmittance level, or the amount of natural light let in by a unit, window contractors recommend checking out the label provided by the National Fenestration Rating Council. Renewal by Andersen of San Antonio’s High-Performance™ Low-E4® glass packages have excellent ratings that boost levels of natural light while reducing solar heat gain. Our top-rated option, the SmartSun™ glass, blocks 72% of infrared light and lets in 65% of natural light at the same time. Let us put your window replacement into motion. Call Renewal by Andersen of San Antonio at (210) 888-9680 now or fill out our online contact form to request a FREE estimate. We serve in San Antonio, TX, and the surrounding communities.